1.Check the building requirements. For larger buildings like The Lincolnshire and River House, you’ll need to make arrangements with building management for your move. Smaller buildings often require advance arrangements as well. Ask your agent if you need to contact the building prior to your move. You’d hate to show up early in the morning just to find out you can’t move in until noon or the next day! 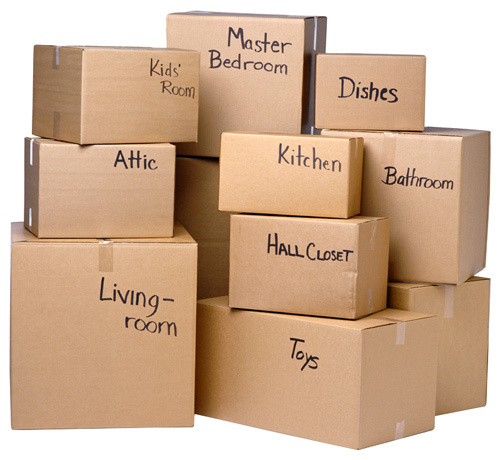 2.Hire a moving company if at all possible. 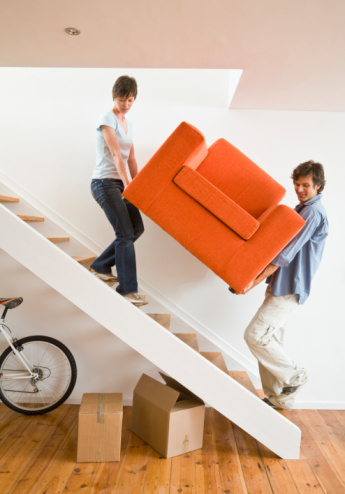 Hiring a moving company has all of the expected benefits and in addition, moving companies carry insurance. If they damage the walls, they will cover the cost, but that’s unlikely because they bring stacks of moving pads. Movers are used to figuring out the best way to fit furniture into tight hallways and on top of that they’ll arrange for parking. If you’re still not convinced, buildings that require moving deposits often reward the use of professional movers with a lower moving deposit. 3.Know what you’re getting into if you move yourself. 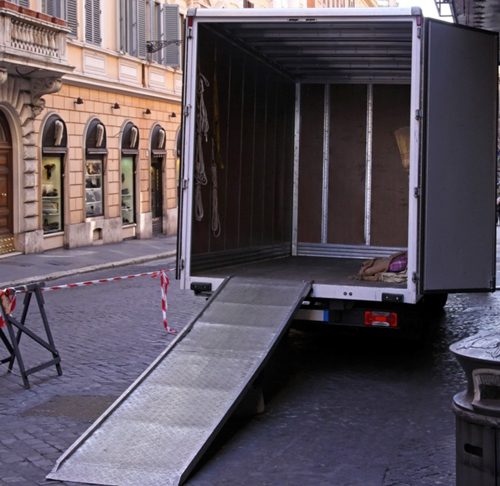 If you decide against calling professional movers, you’ll need to reserve parking. Typically in the more congested parts of Boston, parking is scarce so this a must. In summary, you’ll need to go to City Hall, become bonded, take your bond to the permit department, obtain a moving permit, post signs on the street, and put flyers on any vehicles. For a more detailed look at this process click here. 4.Take care with the building entrance. During move-in, it might sound like a good idea to prop the building doors open. 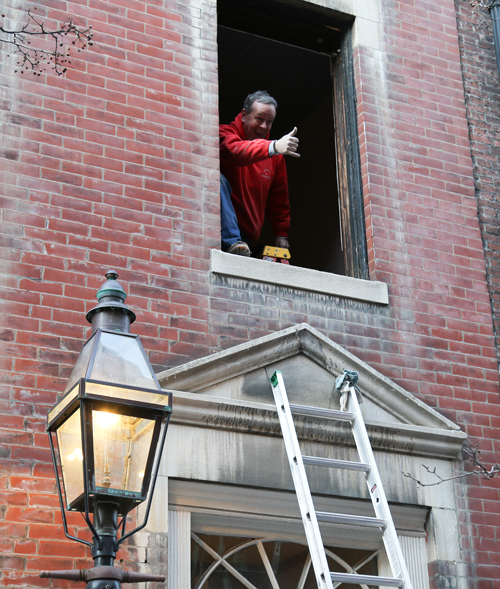 Not only is this a security risk for your new building, this can damage the historic doors and hinges which can cost hundreds to thousands of the dollars to fix or replace – so be careful, you don’t want to start off on the wrong foot! 5.Pop the window out or the door off. Have an oversized couch that you love and know it won’t fit through the hallway? Bringing items in with a crane can be the best way to go if the window sashes are able to be taken out. Professional moving companies are adept at this, and as long as your landlord is okay with this, it may actually cost you less than a traditional move, as moving goes more quickly. Another common modification that movers use is to pop doors off at the hinges by removing the hinge pins. Never do this to a common area door, but this can often be done within units to accommodate a tight fit.